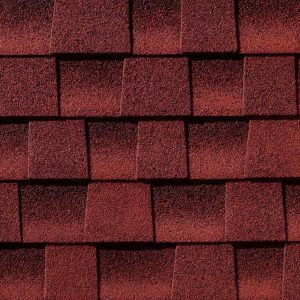 At Ken Morton’s Roofing & Siding, we take care to use only the best siding and roofing materials in Sewell, NJ. 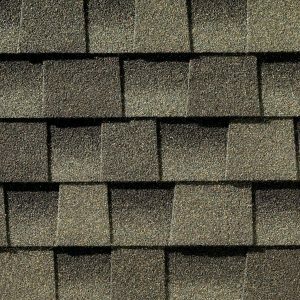 This approach ensures you get not only the best-looking roof and siding system, but that we build something that lasts. 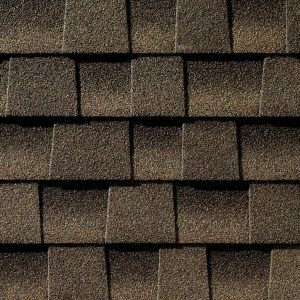 Over time, this will save you a great deal of time, money, and trouble as the materials stand up to the test of time and let you get the most out of your investment. 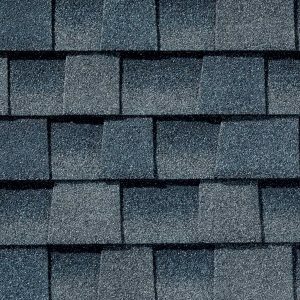 Architecturally stylish but practically priced – with a Lifetime Ltd. warranty. 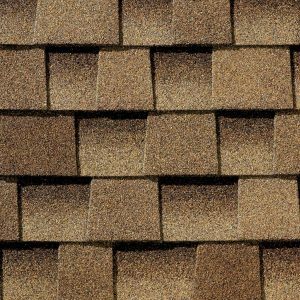 Features GAF’s “High Definition” color blends and enhanced shadow effect for a genuine wood-shake look. 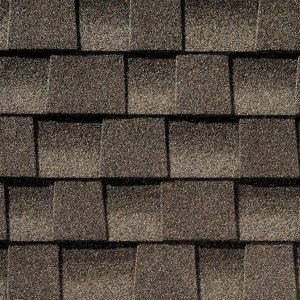 Designed with Advanced Protection® technology, which minimizes the use of natural resources while providing superior protection for your home. 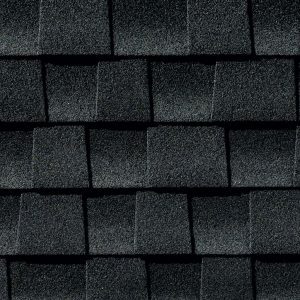 Use Timbertex® Premium Ridge Cap Shingles. 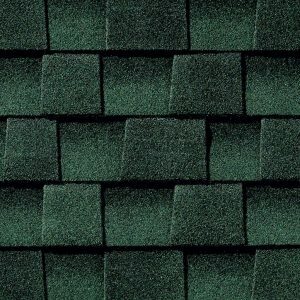 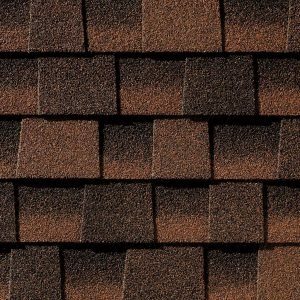 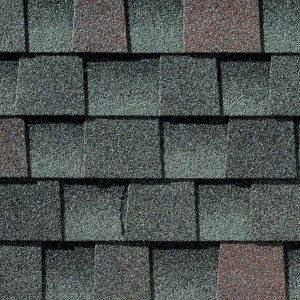 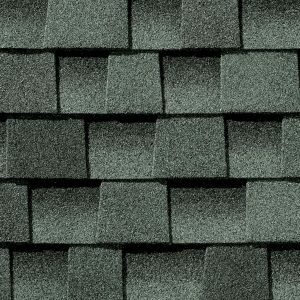 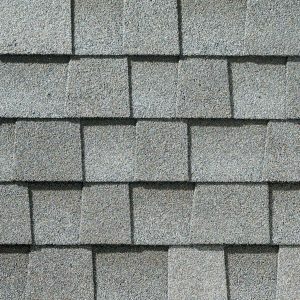 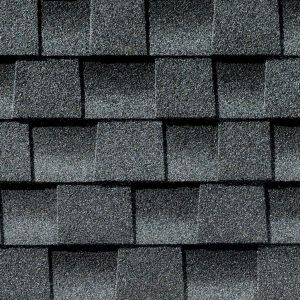 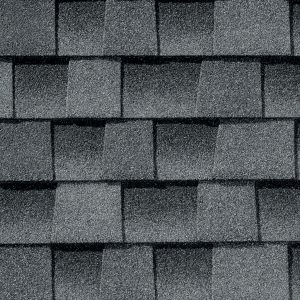 Durable, wind resistant shingle offers superior (130 mph) ltd. wind warranty!